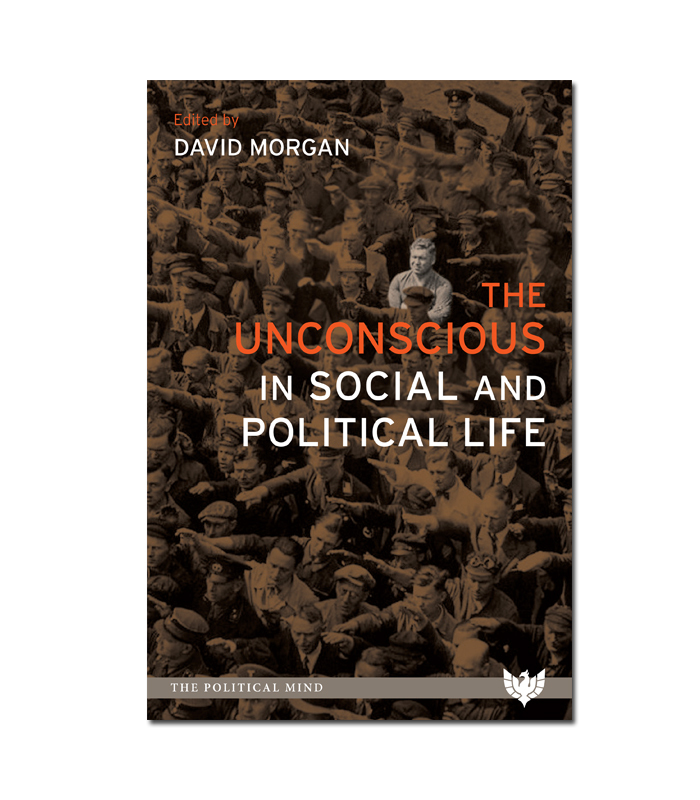 Listen here to David Morgan talk about the individual and social unconscious. 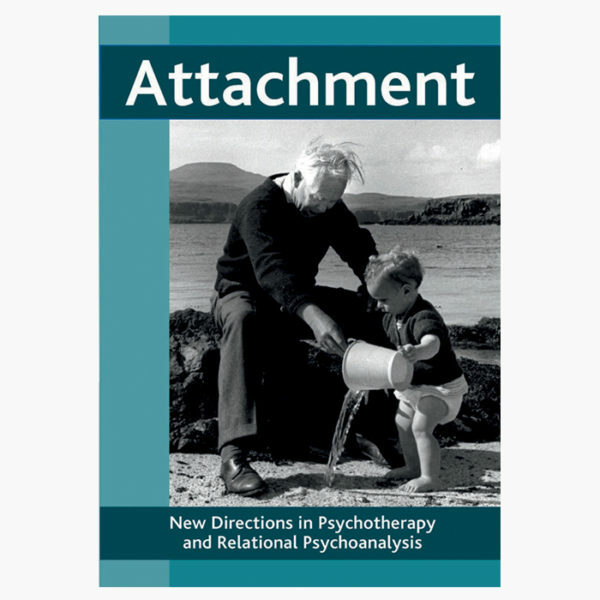 David Morgan is a consultant psychotherapist and psychoanalyst fellow of the British Psychoanalytical Society. He is also a training analyst supervisor at the British Psychoanalytic Association, and a lecturer recognised nationally and internationally. 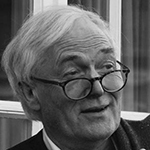 He co-edited Violence, Delinquency and Perversion (2007) and has authored many publications and chapters, most recently ‘Inflammatory Projective Identification in Political and Economic Terrorism’ in Psychoanalytic Psychotherapy (2018), as well as ‘The Return of the Oppressed’, a speech given at the Warsaw EPF Conference (2018). He is currently a director of Public Interest Psychology Ltd as well as a member of the IPA committee on Humanitarian Organisations. He has been the chair of ‘Political Minds & Frontier Psychoanalyst’, a radio broadcast series on Resonance FM.